Master drummer and percussionist, composer, producer, educator, clinician and creative visionary who gives service through music as he constantly expands his personal creative expression. The Art of the Rhythm Section Retreat is the culmination of Billy’s life’s work. Dom Famularo has been traveling the globe preaching the gospel of drumming for over 40 years. Dom’s career has been built upon his unique skills as a drummer, educator, author and motivational speaker. Tim Landers is a Grammy Award-winning Producer, Instrumentalist, and for Best Instrumental Jazz Performance. 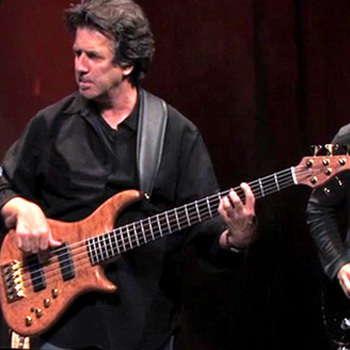 He was also voted as one of “Top 50 bassists of 20th century”, Bass Player magazine — 2000, and nominated for Juno Award as member of group “Secret Sky” 2016. Tim has countless film, television and radio credits, which include CBS, NBC, Fox, Duck Dynasty, Friends, The Golden Globes, The Emmys, The Grammys, The Hallmark Channel and ESPN. 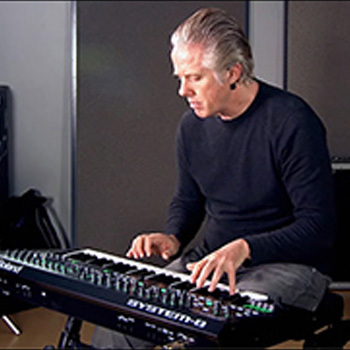 Since 1980 he has recorded with artists such as Tori Amos, Al Stewart, Vince Neil, Dave Grusin, Beyonce and Graham Nash, and produced two dozen albums for artists including Billy Cobham, Mindi Abair, Crimson Jazz Trio, Iron Butterfly and John Tesh. 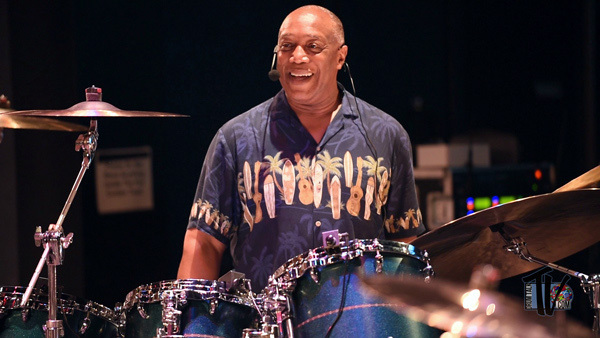 Scott can be seen playing with the likes of Omar Hakim (Daft Punk, Madona, Sting, Weather Report), Peter Erskine, Billy Cobham Crosswind Project, and more. His arrangements/production can be heard on recordings and tours of Beyonce, Jennifer Lopez, Bruce Springsteen and more...as well as many TV and film productions. Currently, Scott focuses on performance, production, and education. 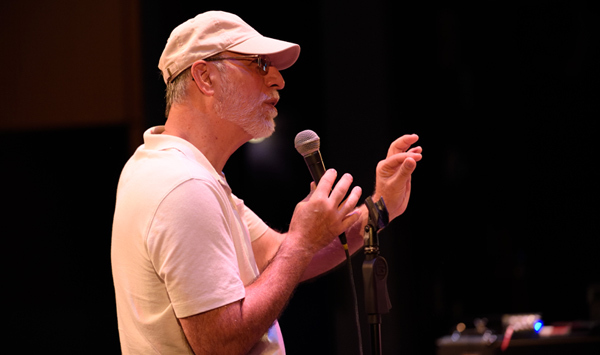 He teaches composition, production, and music technology at Fullerton College in Los Angeles, and regularly speaks at Berklee College of Music, USC, University of Denver, and several other universities in the US. 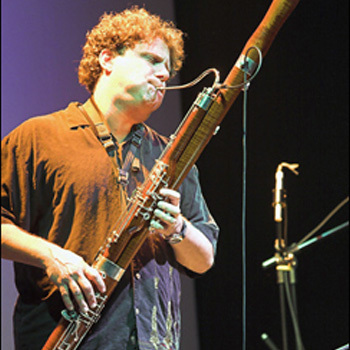 Paul Hanson, internationally known as a top jazz bassoonist, has roots both in jazz and classical music as a conservatory trained bassoonist currently active in both idioms. 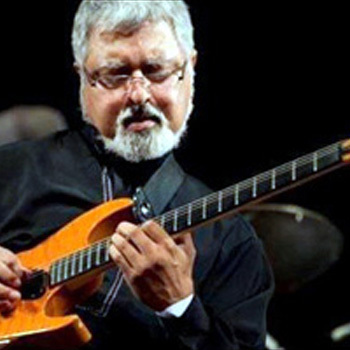 Paul’s list of credits include Wayne Shorter, Brian Blade, Cirque Du Soleil, Victor Wooten, Bela Fleck, Peter Erskine, Billy Childs, Miguel Zenon and SF Jazz, Billy Higgins, David Binney, Ray Charles, Charlie Hunter, Patrice Rushen, Dennis Chambers, Abraham Laboriel, Medeski Martin & Wood, Jonas Hellborg, Afro/Cuban pianist Omar Sosa, Kai Eckhardt, Peter Apfelbaum, The Paul Dresher Ensemble, DAVKA, St. Joseph Ballet Company, The Klezmorim, as jazz soloist with the Oakland Eastbay Symphony Orchestra, as classical soloist with the Napa Symphony Orchestra and Contra Costa Chamber Orchestra. His bassoon role with Cirque Du Soleil was created specifically for him. Paul has won awards both in classical and jazz music-with Bela Fleck he won a Grammy in 2000. Paul has taught numerous masterclasses worldwide. 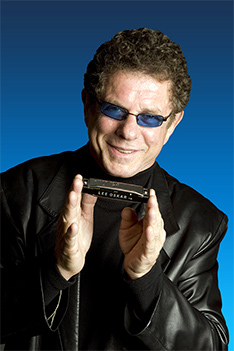 Lee Oskar is a world-renowned harmonica virtuoso, composer, producer, and manufacturer of Lee Oskar Harmonicas. In his iconic role as a founding member/lead harmonica player for WAR, Lee and colleagues composed and recorded megahits such as “Low Rider,” “Cisco Kid,” and many more, He and his original band mates now perform as the LowRider Band. He also performs his own compositions with musicians from the Pacific NW, as Lee Oskar & Friends. 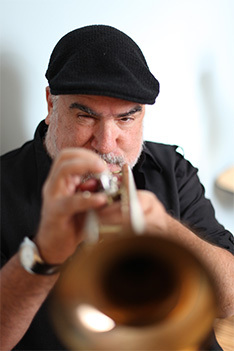 Multiple Grammy Award-winning jazz trumpeter and composer Randy Brecker has helped shape the sound of jazz, R&B and rock for more than four decades. His trumpet and flugelhorn performances have graced hundreds of albums by a wide range of artists from James Taylor, Bruce Springsteen and Parliament/Funkadelic to Frank Sinatra, Steely Dan, Jaco Pastorius, Frank Zappa and Billy Cobham. As part of his storied career, Randy joined Art Blakey’s Jazz Messengers before teaming up with brother Michael, Barry Rogers, Billy Cobham, and John Abercrombie to form the seminal fusion group ‘Dreams’. The group recorded two adventurous and wildly acclaimed albums: ‘Dreams’ and ‘Imagine My Surprise’ – now collector’s items – for Columbia Records before they disbanded in 1971. From there, his accomplished career flourished as a highly sought-after and versatile performer for nearly five decades. As a composer, performer and in-demand Yamaha clinician, Randy Brecker continues to influence and inspire young musicians around the world.